‘Footprints Of A Legend’ is one of a series of that I have started to look at the lives of Legends. The series 'Footprints Of A Legend' is filled with historical landmarks, biographic facts, down to earth laughter, trickling of tears and white knuckle action that will take you deep into the lives, history, families, ministries, businesses of these Great Legends.  From all that I have seen for myself, heard from others and have blind faith in; these are my stories for your motivation and encouragement. I will start my series of Legend with one of Chitungwiza's greatest spiritual legends: Apostle Pride Sibiya. 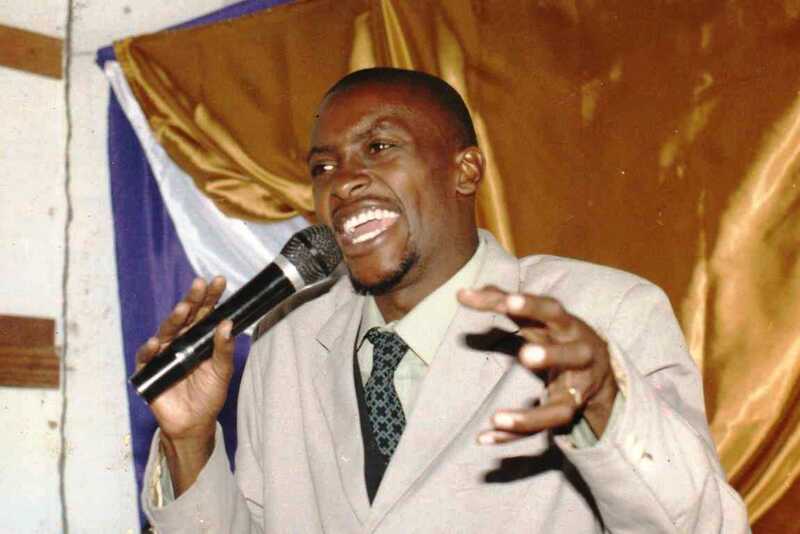 Apostle Pride Sibiya who currently resides in Chitungwiza is the founder and president of Glory Ministries. A ministry which he started in 2001 under the unction and impetus given by the 'Holy Spirit.' This means he has been overseeing the growth of the ministry for almost 14 years now, and this is no small feat. Apart from this, Apostle Pride Sibiya has been in ministry for 20 years now. This means he has been preaching the gospel, teaching the saints and ministering in healing and miracles for the past 20 years. Well, I am happy to say that I met him for the very fist time when he was still a minister of the gospel and not an Apostle. Apostle Sibiya preaching at Zoe Worship Centre. One of the many assemblies in Glory Ministries. My First Encounter With Apostle Pride Sibiya: I first met Apostle Sibiya in the late 90s, He was then referred to as Evangelist. I was still a student at Zengeza High school and like any typical young believer I wanted to associate myself with my elders who were well versed in the scriptures and who could also act like my spiritual mentors. He was a down to earth man with no exaggerated holiness that most men I came across. 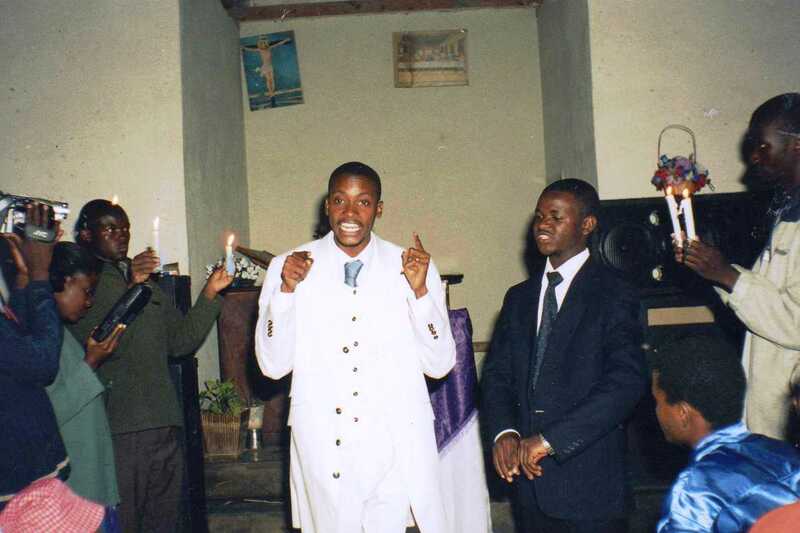 Apostle Sibiya as a young preacher. Like any young man I had so many questions to ask him, from my walk with God, the 'Holy Spirit' and issues to do with family. He was apt to respond to all my question in the best way that he could and in my school days, I knew that I had a man to look up to. These where days where the greats like Bishop T.D Jakes and Bishop Noel Jones where trending. So when I used to preach I would strive to perfect my preaching model to suite these greats. Apostle Pride Sibiya was one of the models I was really close to since he gave me close-up lectures that also gave me a well rounded approach to build my ministry. 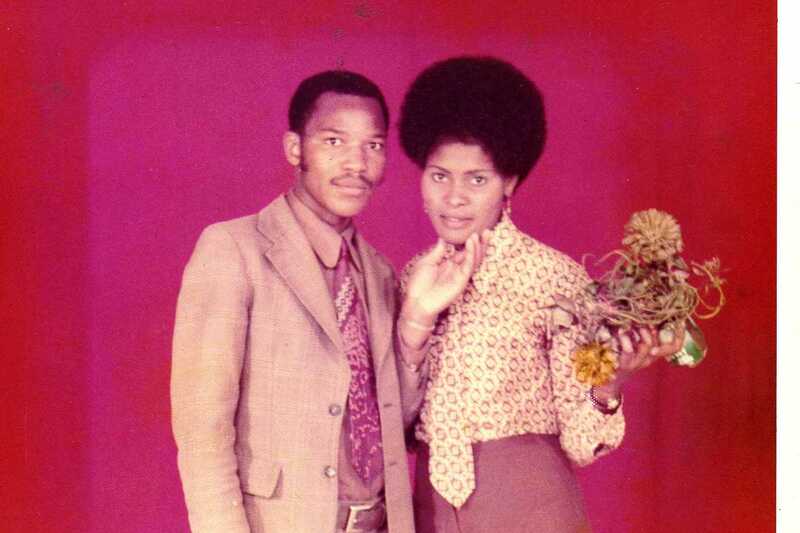 Apostle Sibiya's Parents: Lizzy Sibiya and the late Stanley Sibiya. Apostle Sibiya's Background: Apostle Pride Sibiya was born in the late 70s. He is the first born in a family of two. He is born to Lizzy Sibiya and the late Stanley Sibiya. He attended Sanningdale Primary School for his Primary education, from grade 1 -6. He then moved to Zengeza 8 primary for his grade 7 after the passing on of his father. He then moved to Zengeza High School for his secondary education from 1991 to 1996. This is where he did his Ordinary and Advanced learning. He then went to Domboshava Theological College where he did a diploma in pastoral studies. He also went to the University of Zimbabwe. Receiving Jesus Christ: He received Jesus Christ and was Born Again in 1987 at a Reinhardt Bonkee Crusade, but, he later on backslid. He latter stated to attend United Methodist Church where he became an evangelist. More To Follow On Footprints Of A Legend: Apostle Pride Sibiya. 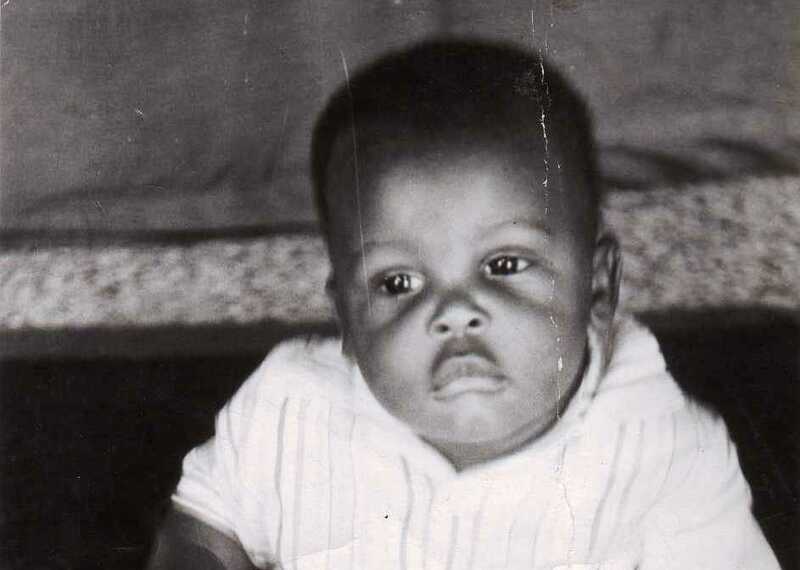 Apostle Sibiya as a child: He is born to Lizzy Sibiya and the late Stanley Sibiya. 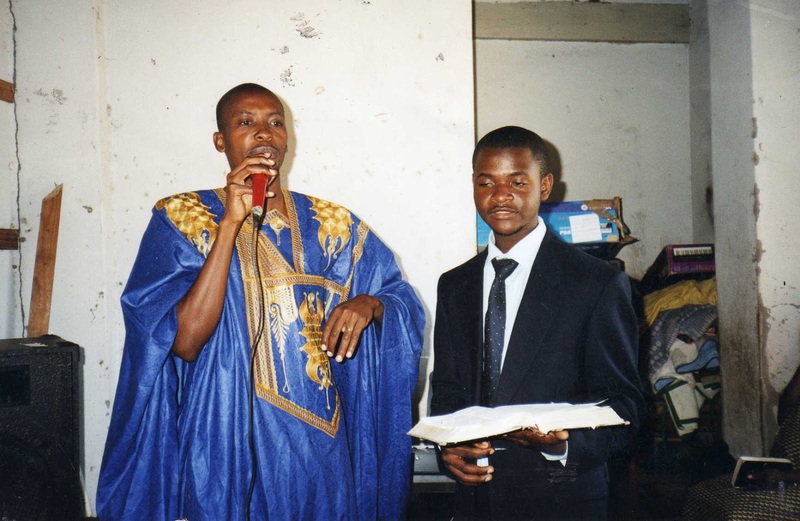 Apostle Pride Sibiya preaching during one of the first TICC (Tiyambuke) meetings.